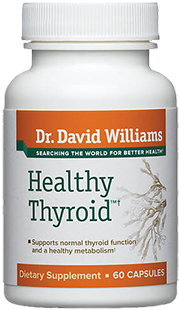 Gaia Herbs Thyroid Support, similar to its name, seems to focus more on herbs than vitamin, minerals, or amino acids. 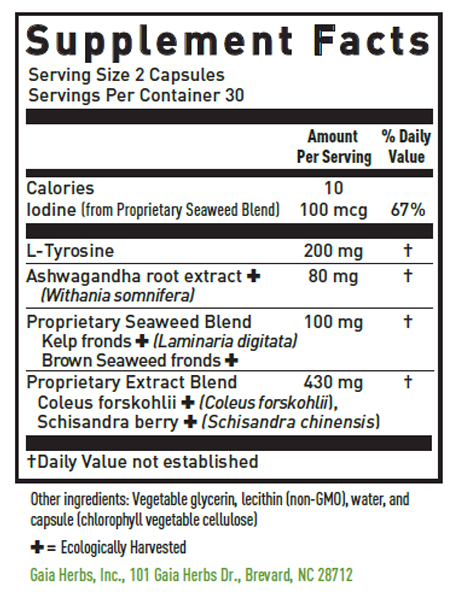 As shown in the supplement facts image, Gaia Herbs put a small amount of iodine, and then focus almost exclusively on herbs. The herbs they chose are great. Gaia Herbs also has a section of their website devoted to detailing the function of the herbs they choose – “Gaia Herbs Plant Intelligence” – they call it. Strangely, most of the herbs in this formula, such as Ashwagandha, are noted for their stress coping abilities. These herbs would be great in addition to other vitamins and minerals we’ve mention in this site, but unfortunately Gaia Herbs, for some unknown reason, decided not to include them in their formula. The company, Gaia Herbs, has a lot of great practices – one of the best we have seen. It seems like they really care about plants and people. All their herbs are organic and harvested with sustainability in mind. All their products also come with a 100% Satisfaction Guarantee. If you don’t like it, they say that you can get a full refund! What really impressed us about Gaia Herb’s practices, was that, after the tragic events in Newtown, CT, they donated their products and their investment partners provided funding to build a healing center for families, teachers, and first-responders. Simply awesome. You can learn more about Gaia Herbs’ practices here. The only downside to Gaia Herb’s practices is that, unless you spend over $49, you will not get free shipping. So if you just want to try out one bottle, you will have to pay shipping for it. Their shipping is a bit overpriced as well. 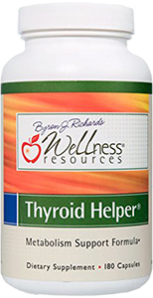 Our research noticed that reviewers felt little to no changes with Gaia Herbs Thyroid Support. 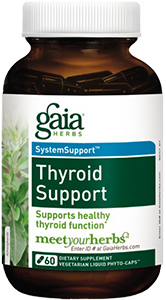 This, no doubt, stems from a lackluster formula.We would not recommend Gaia Herbs Thyroid Support if you are looking to improve thyroid function, metabolism, or energy levels. 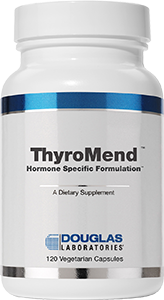 The only effective ingredients in this formula are Iodine and L-tyrosine, but because Gaia Herbs decided to put a small amount, the effects are hardly noticeable to reviewers. 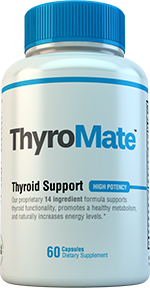 It seems that a number of people, especially as seen on Amazon reviews, have experienced various problems including: heart palpitations, shortness of breath, and light headedness. 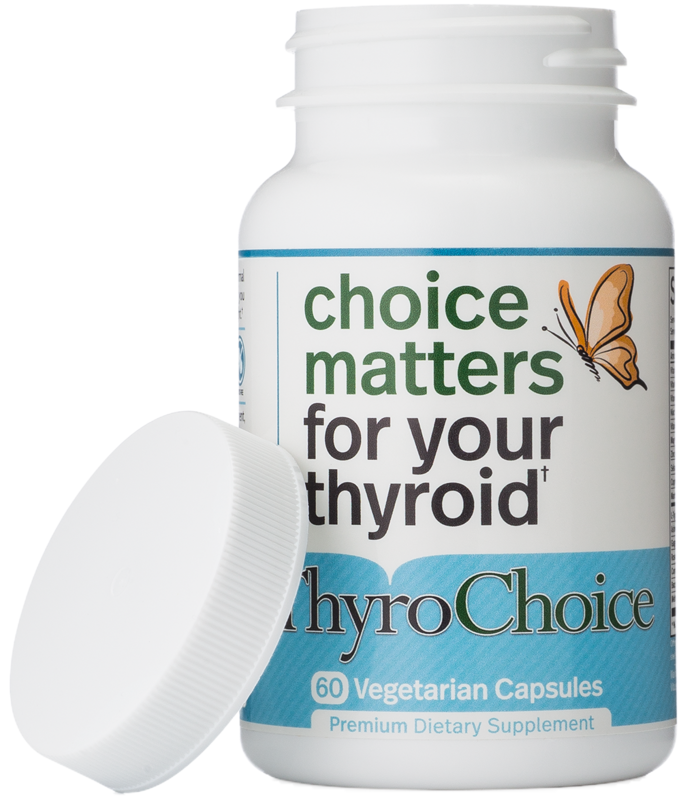 A 60 ct. Gaia Herbs thyroid Support bottle costs $29.99. A 120 ct. bottle, effectively 2 60ct. bottles, costs $46.99. Three 60 ct. bottles costs $84.97, according to the official Gaia Herbs website, though you can find the prices a bit cheaper at Amazon. However, you would need to spend at least $35 on Amazon and $49 on Gaia Herbs to get free shipping. So if you just want one bottle, you would need to pay for the shipping. Our reviewers docked Gaia Herbs a point in this category because of no free shipping and because it seemed a bit too expensive for a relatively simple formula. 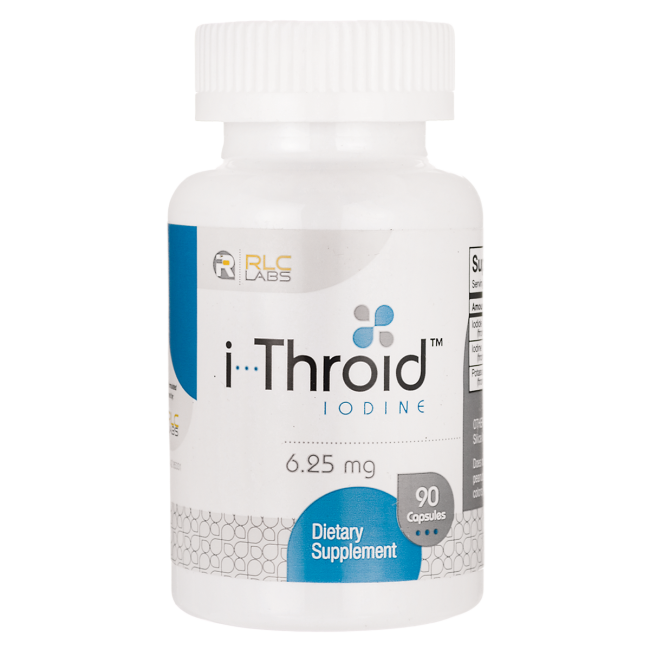 It’s unlikely that this supplement will interfere with your synthroid. By all accounts this is a decent supplement and much better than most others. You should notice improvements eventually, but it will definitely take time. 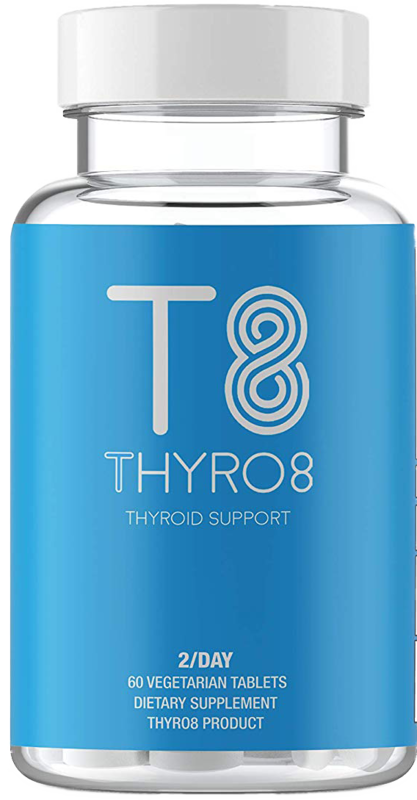 Our criticism stems in our opinion that Gaia Herbs Thyroid Support had the potential to be a much more but fell short in what it included in the supplement. I had hypo n was irescribed nature throid but it gave me a lot of side effects including hives, shortness of breath, and lack of energy. 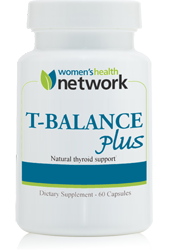 I stopped and started staking Gaia thyroid support last Sept. on Dec before Christmas my lab results were back to normal. I buy it in Amazon since I have prime membership I get the shipping for free. 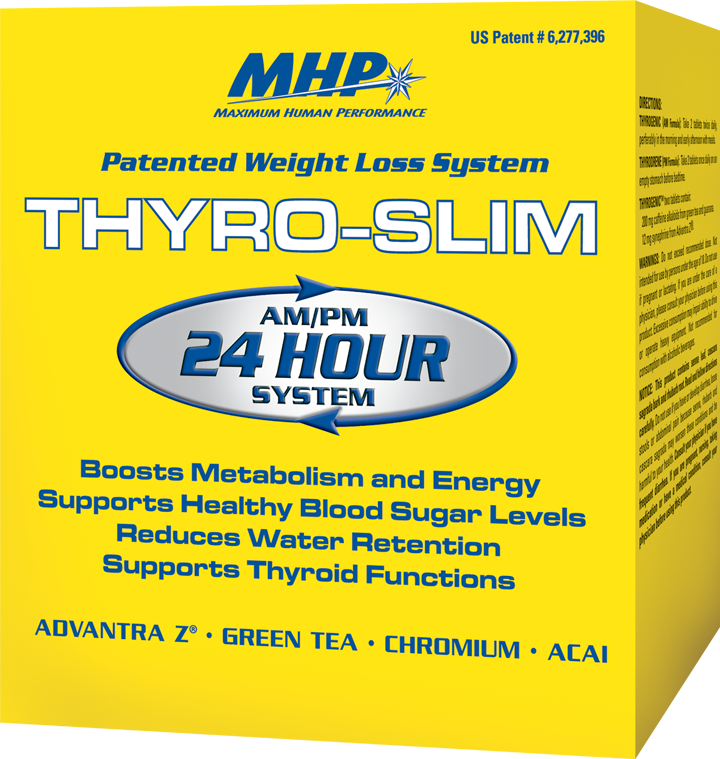 I have Hashimoto’s hypothyroidism. 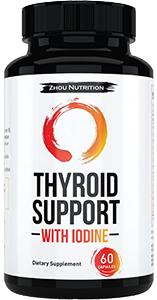 I started taking this Gaia Thyroid support 8 days ago and I am already feeling improvement in my symptoms – fatigue, weak, tired. 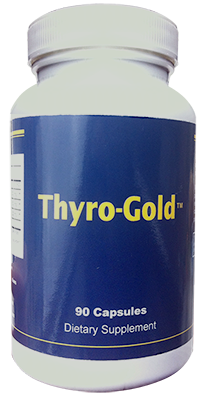 Doctor just informed me today that my test came back as hypo and has prescribed thyroid hormone – synthetic so I asked for armour thyroid (natural). I will take that as well and see what happens. Maybe this will help my muscle and tendon pain and tightness.What do you think? 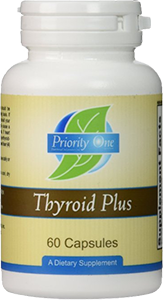 Thyroid supplements like Gaia Herbs in additon to prescribed medication can help a lot with your symptoms. You’re on a good path. I have been taking 2 pills in the morning and one at night for a week and have noticed headaches. Is the common? I I just got mines and I was wondering if I could still take my synthriods with the Gaia support? Stephanie Holman, Yes! Apparently, the headaches are related to Forskolin. It may have something to do with the dilation of the blood vessels, resulting in a decrease in blood pressure and increased oxygen in the brain. When the vessels dilate, they become more permeable, allowing more oxygen to be released into the brain. If you’ve ever taken Nitroglycerin tablets for chest pain or know anyone who has, then you know that it causes a headache 🤕.